1. Use phone camera to convert a multimeter display to a series of data points, with varying time interval. Phone could then be mounted above multimeters to allow for nice data processing of almost continuous data. Great for capacitor discharge, cooling curves, internal resistance, etc. 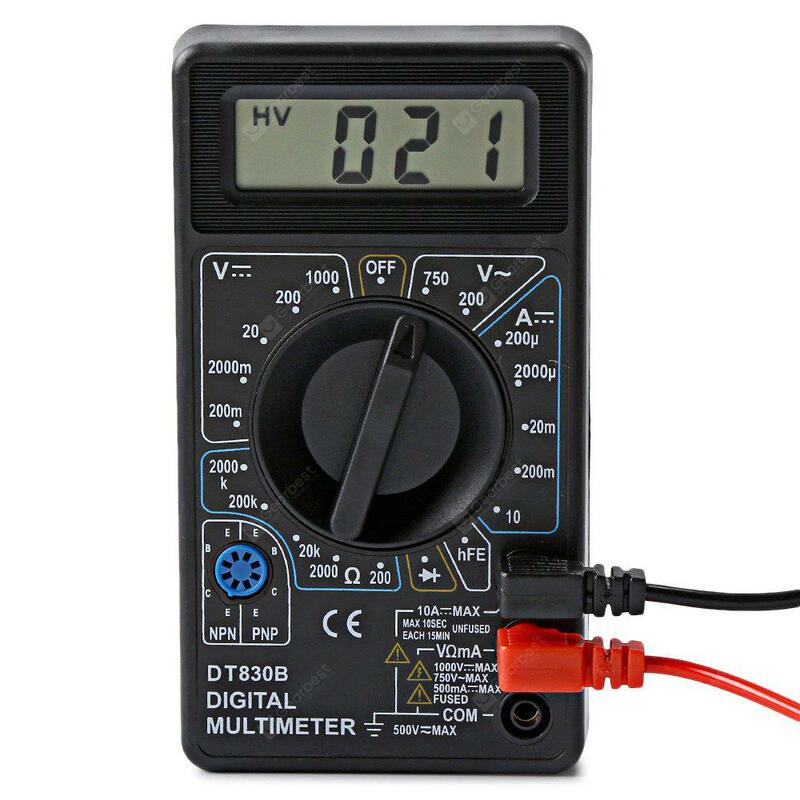 So, for example, if your camera was pointing at the multimeter shown below, it would store the number 21. The important idea is that the values are stored as a time series, so that you can analyse how data is changing over time. While I would like to have a function like this, I don't think that we will implement this, simply because this will be a quite complex thing to implement. So, you will probably have to look for a BLE multimeter to work with phyphox. (11-25-2018, 10:49 PM)Sebastian Staacks Wrote: While I would like to have a function like this, I don't think that we will implement this, simply because this will be a quite complex thing to implement. So, you will probably have to look for a BLE multimeter to work with phyphox. Ahh, OK. Thanks for the reply though. We love phyhox and we are planning ways to use it as part of our teaching. Great job guys.